Ahead of Ross Stripling making a start in the series finale against the Cincinnati Reds, Los Angeles Dodgers manager Dave Roberts indicated a starter was not set for Sunday’s game with the St. Louis Cardinals. 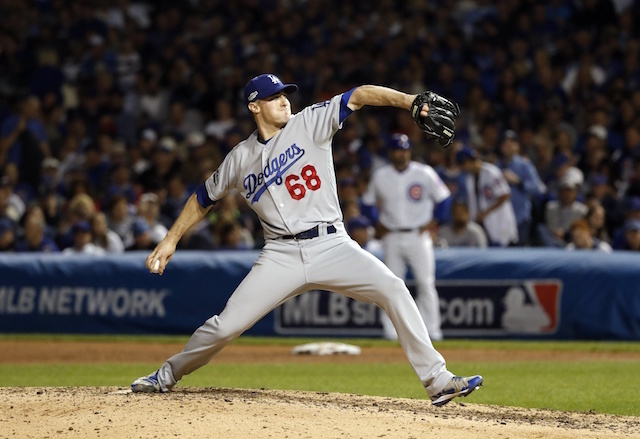 What appeared apparent was that Alex Wood was unlikely to make the start on his scheduled turn. 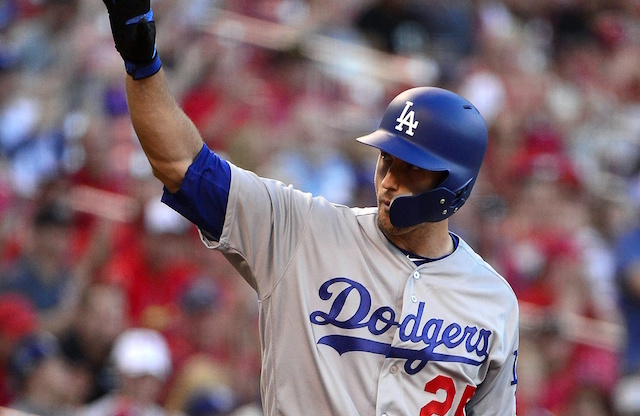 Roberts named Stripling and Hyun-Jin Ryu as viable options. A decision hinged on how Stripling would fare against the Reds. He wound up throwing 51 pitches over 3.1 innings, and indeed will be brought back on short rest for the finale of the Dodgers’ 10-game road trip. Coinciding with the decision was Wood being placed in the bullpen for the remainder of the season. 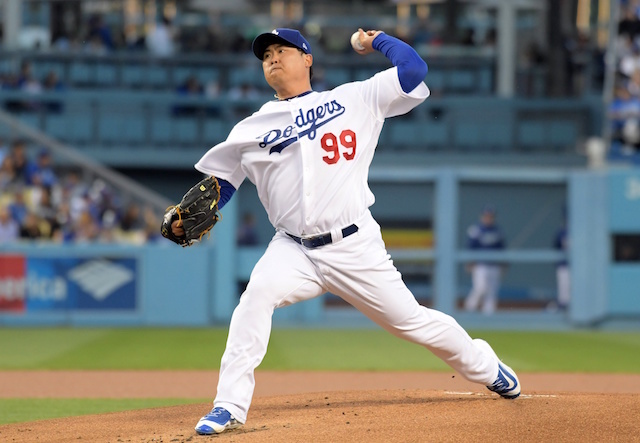 Another lefty, Hyun-Jin Ryu, will start Monday against the Rockies at Dodger Stadium. The start will be Ryu’s first time facing the Rockies this season. It will come in what is shaping to be a pivotal series for both clubs with respect to the National League West race. 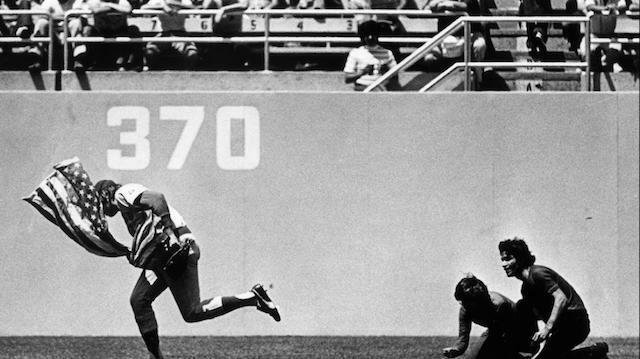 Los Angeles is not far removed from winning two of three games at Coors Field, which kept them on Colorado’s heels. Ryu is coming off a bit of a rough outing, as he allowed three runs on eight hits, including two home runs, in five innings. The loss to the Reds dropped Ryu to 4-3 this season and increased his ERA to 2.42 in 12 starts.